If you’re struggling with the complete overwhelm that is a chronically cluttered home, you’re in the right place. You know you need to declutter in order reclaim yourself your mom life – but you don’t know HOW. That was my life too, five years ago while my family and I lived in Alaska. 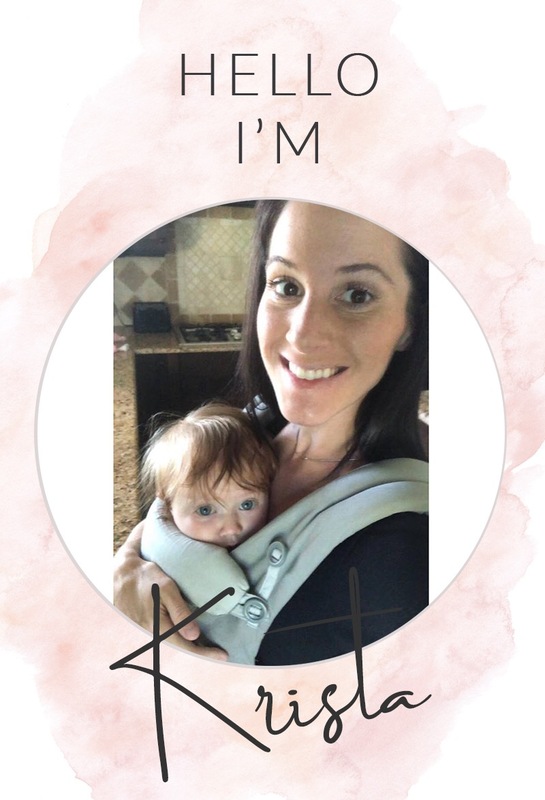 I was a young mom, who was bound and determined to do it all and have it all. I was left drowning in my things, in my calendar, I had NO life outside of work and cleaning up after the kids when we were home. And if I did decide I was going to attempt to have any kind of a life outside of that I was sling shot backward into even higher laundry piles, dishes and chaos in my home. And then one day my husband jokingly said, “what if we just moved to a big city and dominated a new life”…. And so in a matter of four weeks my husband interviewed and accepted a job in Florida, moved across the continent and I started the most dramatic decluttering session of my life. He went to Florida to start our new life, and I stayed back and sold, donated, and trashed every material possession we ever owned that didn’t fit into one of the three suitcases we brought with us. I started by getting rid of the easy things to sell – furniture, trampolines, toys. It was a marathon purge. Every day I was selling items, taking trips to the local donation center. I held garage sales for three weekends in a row in order to get it all gone. I was the owner of a small preschool at the time and obligated to care for those children for my last month in Alaska. I was not about to NOT uphold my commitment to those families I was serving. So with three small children who were two, four and seven years old conditions were NOT ideal for me, and with my husband gone and friends and family with their own lives and obligations I was forced to get resourceful and straight up down and dirty with this massive decluttering project. We cut ties with ALL of our clutter and excess and in turn I gained the ability to be in the moment with my family for the first time ever in my motherhood. I am living proof that your home does not have to be one that has toys on every surface. That you can break free from the POINTLESS THINGS and clutter that are straining your realtionships with your children, your spouse, your family and friends. That you don’t have to spend your days wondering WHY you are feeling so irritable towards your family, anxious, isolated and even depressed – because you know deep down its NONE of those things. You are literally being paralyzed and frozen by your overwhelming cluttered home. You want to enrich your home and family life and you are DONE feeling like your motherhood is sucking all of your time and energy and ability to have a life. And you are ready to reclaim ALL of that. You know that being a mom is NOT synonymous with losing yourself, or being a slave to your dishes and laundry piles. 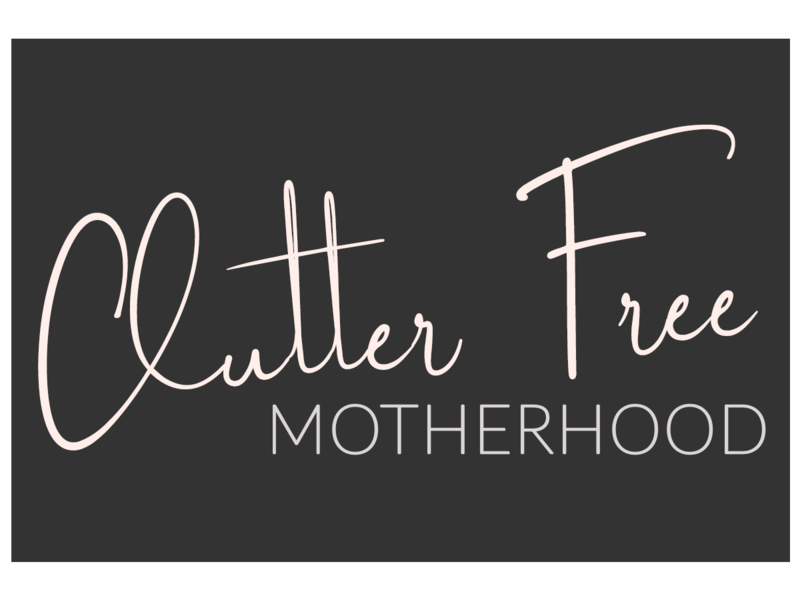 My signature course Motherhood Simplified has you covered. Maybe you’ve tried organizing your home before, only to have it all come undone two hours later. You’ve bought starage solutions, and organizational bins. Fancy label makers and toy rotations. You’ve even taken a few boxes of donations away and gone all “mean mom” and thrown the toys away before.. but it’s never been enough. Motherhood Simplified meets you where you’re at. This course is a COMPLETE guide to decluttering every nook and cranny of your home, step by step, room by room, top to bottom. It starts with laying the foundational mindset it takes to TRUST yourself in this process. You create strong and clear vision for the home you want to create for your family, because without knowing where you are going, you can’t get there. Everything is relevant to your mom life. Practical strategy, advice, and motivation to actually DO the work while remembering the vision of your WHY behind it. It’s not just me who says that a cluttered home, makes for a cluttered heart and mind. It’s science. A quick google search on the effects clutter has on our emotions should be enough for you to say “HECK YES, I need to declutter my home NOW”. The moms who have taken this course alongside me agree too. As they begin to declutter, they start to lose touch with that mean, disconnected, nagging, stressed out, just leave me alone for ten minutes of silence PLEASE mom. And they start feeling like that happy light hearted mom again. So what do you get with the Motherhood Simplified course? Then we start THE WORK! I’ve even included bonuses like.. Motherhood Simplified is hands down, the most thorough and ONLY guide you will ever need to gain a fully uncluttered home and simplified mom life. You will learn quickly as you go through the steps that as you declutter your THINGS you declutter your baggage too. Your motherhood becomes JOYFUL and present. Your kids are happy to be around you, and you crave being around with them. I know this course has everything you need to declutter your home and reclaim your motherhood. It will be the guide that helps you have a season of motherhood that enhances every area of your life, instead of one that makes you feel like you can’t have one. I created this course to help moms like you who are wanting a total overhaul of their home, their mindset and their motherhood. They are ready to take action, they just need to know the HOW. For $111 this full course is yours for life, mama. You’re ready for this.